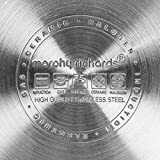 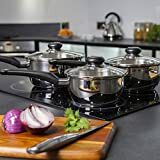 The Morphy Richards Equip 3 Piece Pan Set will have you achieving fantastic results each and everytime. 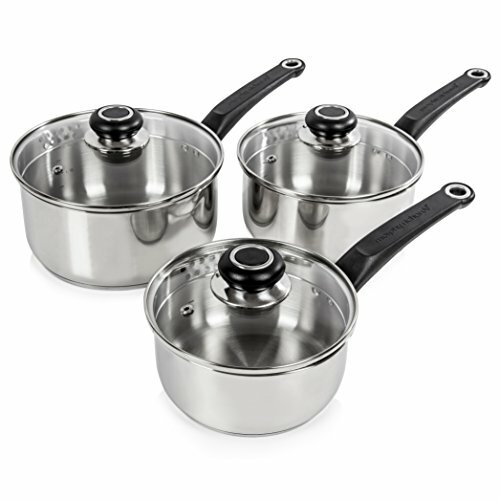 An elegant yet functional essential set for any kitchen, achieve delicious results with unbeatable cooking efficiency. The streamline design of these pans adds a sense of sophistication to your cupboards. 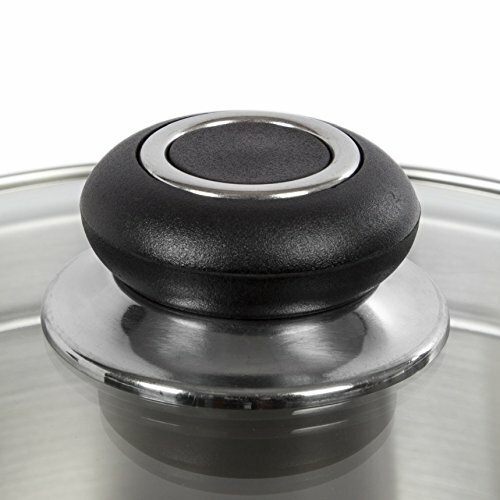 Produced with sleek, high-grade stainless steel bodies, these lightweight pans are incredibly durable. 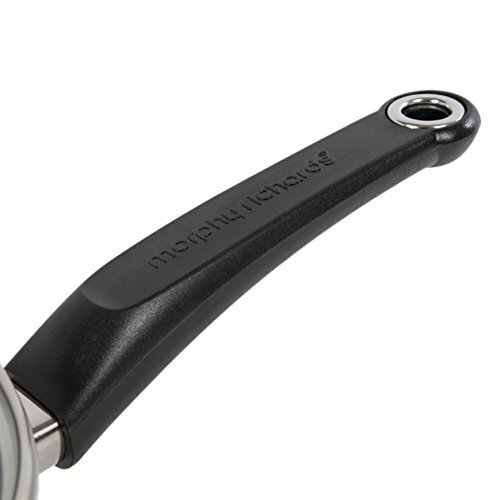 They feature stay-cool handles with integrated storage loops allowing for space saving storage. 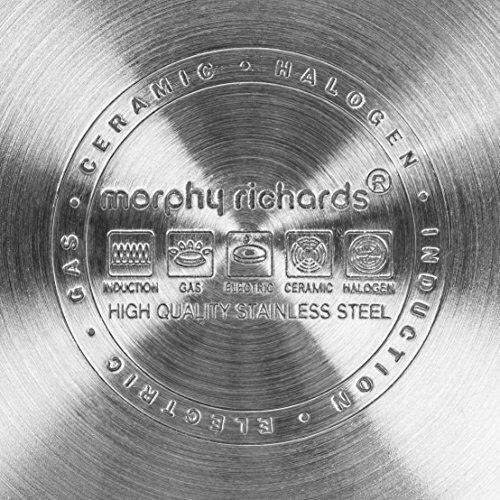 On the bottom of each pan you will find a branded stamp as a sign of quality.The three pans included in this set measure 16cm, 18cm and 20cm, all with double pouring spouts making them suitable for both left and right handed use. 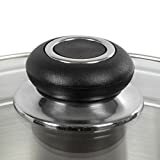 Aluminium thermocore encapsulated bases make them suitable for all hob types (including induction) in addition to the riveted phenolic stay-cool handles and lid knobs. 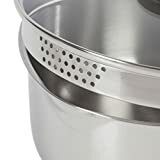 The set also includes tempered glass lids with steam vents for added efficiency.10 years guarantee.